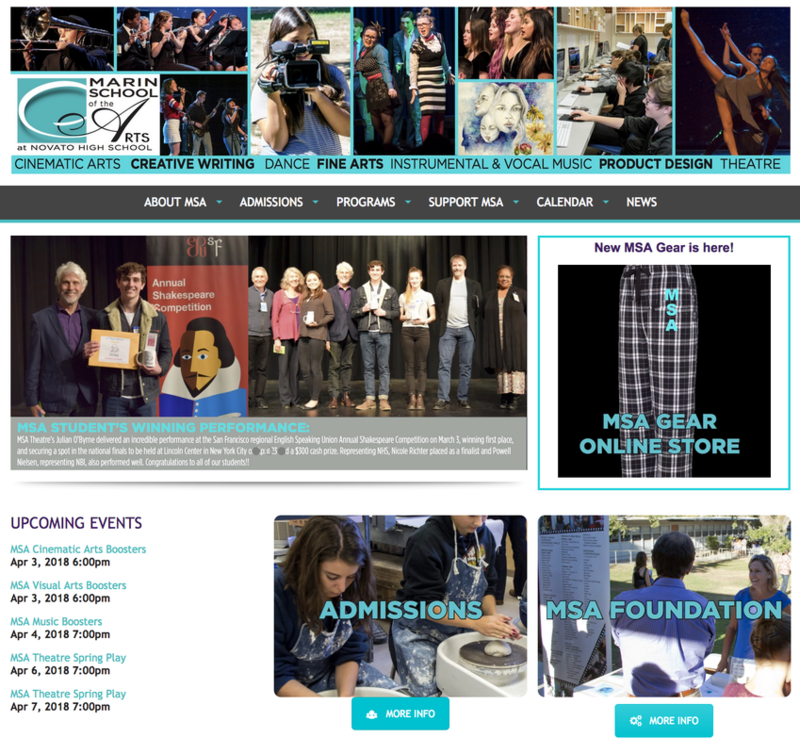 Click the image to view MSA's website! 11.7.13 MSA Theatre Presents Hello, Dolly! Above video—Students describe why MSA is important to them and how it impacts their education on the whole. Above video—The MSA Vocal Winter Concert performed at Unity in Marin in December, 2017.